Here's your chance to own a condo for less than current rents! 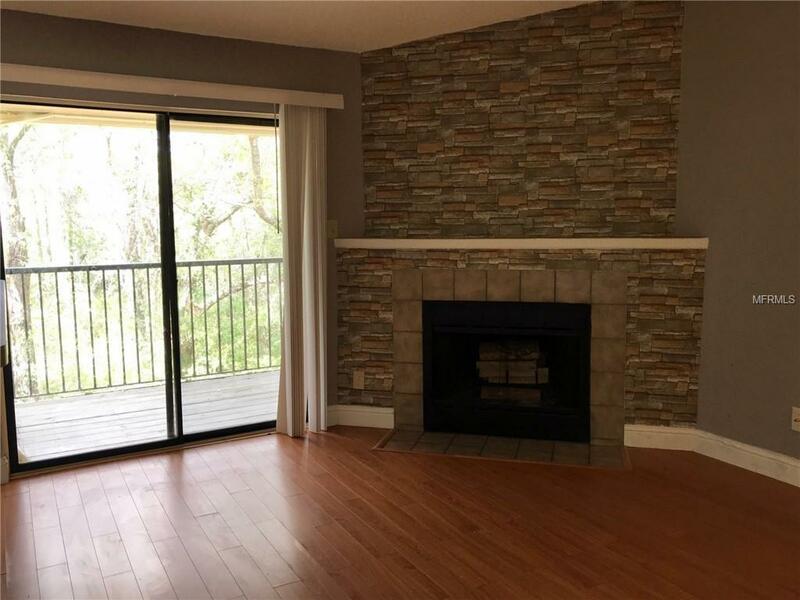 Spacious one bedroom with high ceilings, a fireplace and a huge balcony overlooking a wooded preserve. The bedroom features sliders out to the balcony with a great and private view. The clubhouse and pool area are up to par with tropical resorts. Plus, there is a fitness center and hot tub, so no need to pay for a gym membership. 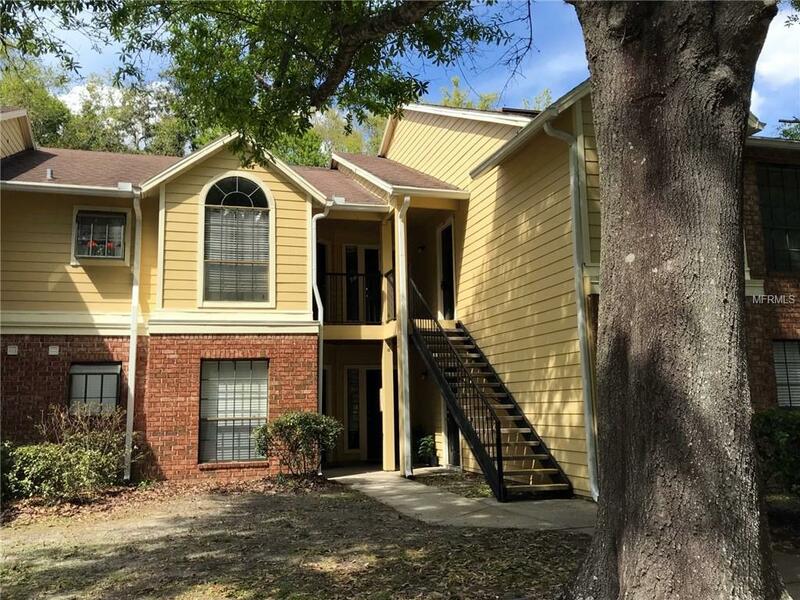 There is a washer/dryer in the unit, the central air conditioning system is a new within the last few months, there is ample closet storage and laminate flooring through out. 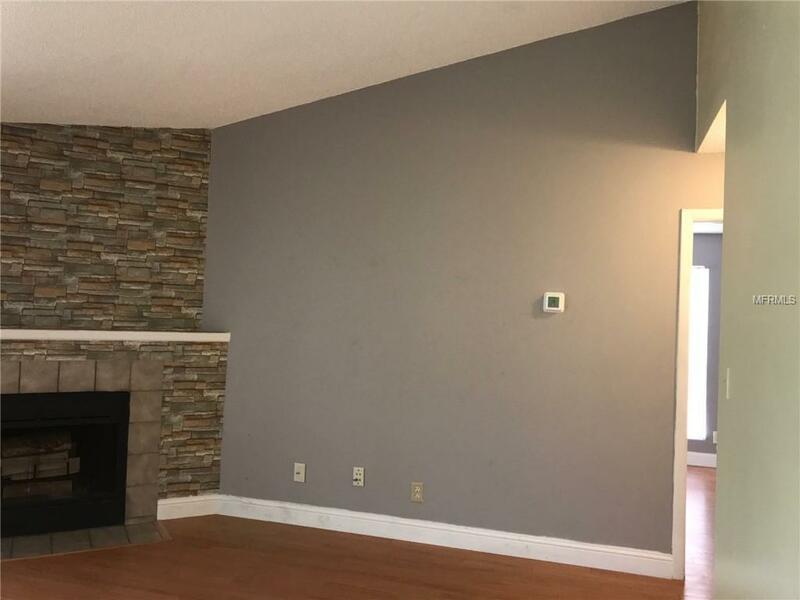 This second floor home affords you high ceilings, a fireplace and no upstairs neighbors. Conventional financing requires 25% down in this community. 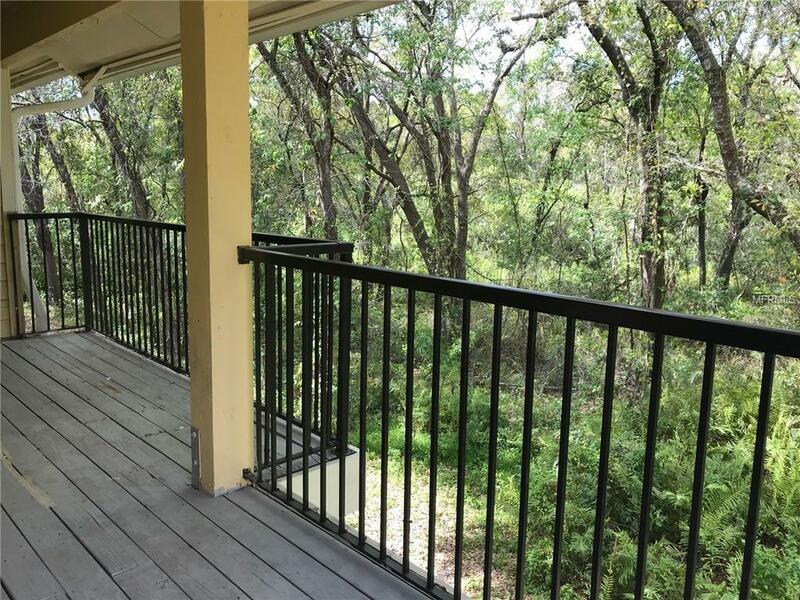 Situated in a safe gated community which welcomes your pets, you are just south of Carrollwood and close to the Veterans and 275. Only 15 minutes to TIA, 40 minutes to the nation's number one beach, Clearwater Beach, and 20 minutes to downtown Tampa. There is a storage closet on the balcony, too. Additional Lease Restrictions Prior To Renting Their Condo Owners Must Obtain Approval From The Association. Lease Agreements May Not Be For A Minimum Term Of 7Months And No Longer Than One (1) Year. A $50 Rental Application Must Be Submitted And Can Be Obtain From The Association. Pet Restrictions Each Unit Owner Shall Be Allowed To House Not More Than One Dog And One Cat Or Two Dogs Or Two Cats With A Total Combined Weight Not To Exceed 60 Pounds. Tenants Shall Not Be Permitted To Have Any Dogs Or Cats. Restricted Breeds in Rules Attached.